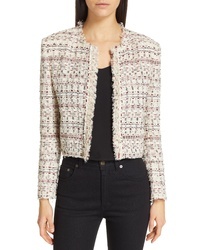 IRO Felicity Tweed Jacket $550 Free US shipping AND returns! 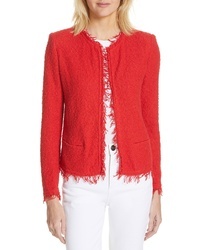 IRO Agnette Tweed Jacket $585 Free US shipping AND returns! 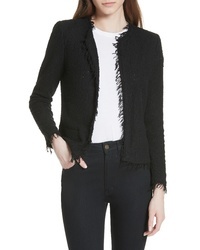 IRO Locali Tweed Jacket $585 Free US shipping AND returns! 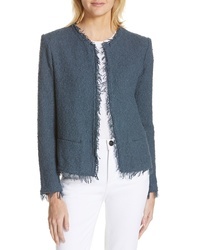 IRO Gunta Tweed Jacket $665 Free US shipping AND returns! 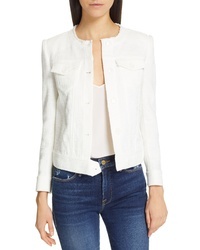 IRO Open Jacket $380 Free US shipping AND returns! 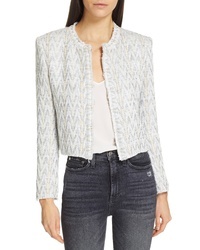 IRO Makilo Chevron Tweed Jacket $600 Free US shipping AND returns! 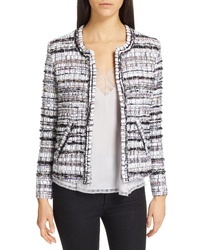 IRO Inland Tweed Jacket $565 Free US shipping AND returns! 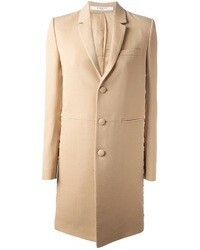 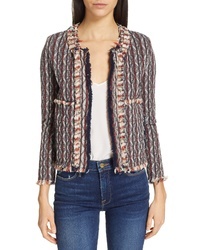 IRO Shavani Tweed Jacket $380 Free US shipping AND returns! 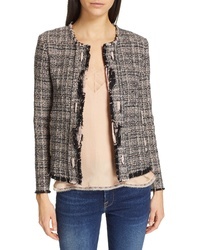 IRO Tweed Jacket $547 Free US shipping AND returns! 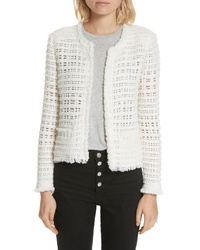 IRO Le Crochet Jacket $547 Free US shipping AND returns!